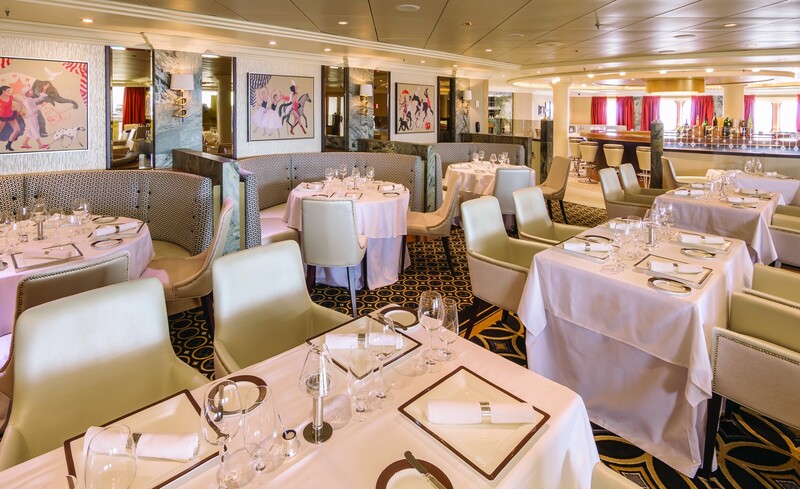 The upgrading and refit of areas on board the QM2 is now one of McCue Crafted Fit’s most prestigious marine projects completed to date. 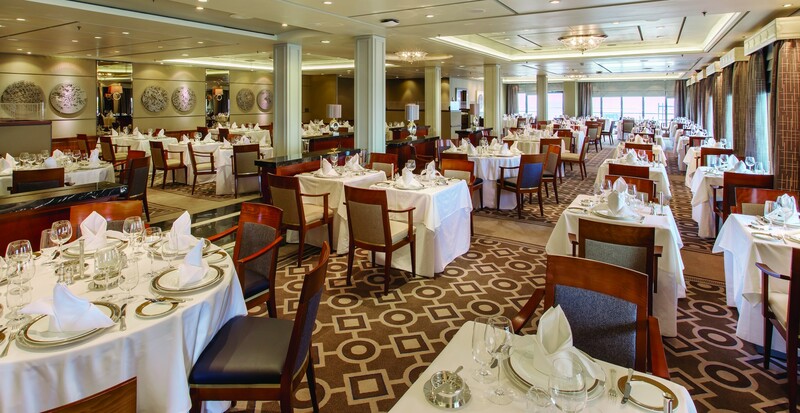 Over the 25 day period McCue’s Marine division completed the fit out of the Queens Grill, Princess Grill, Grills Lounge, Verandah Restaurant and Mayfair Shops areas working in partnership with Carnival UK, SMC Design and Harding Retail. 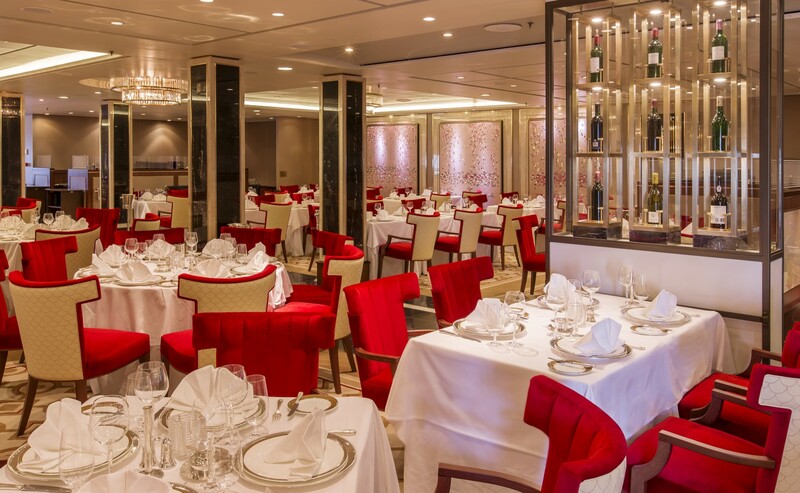 The Cunard Grills’ experience affords the line’s most selective of guests the highest of standards and comfort at sea – the very apex of luxury in ocean going travel. 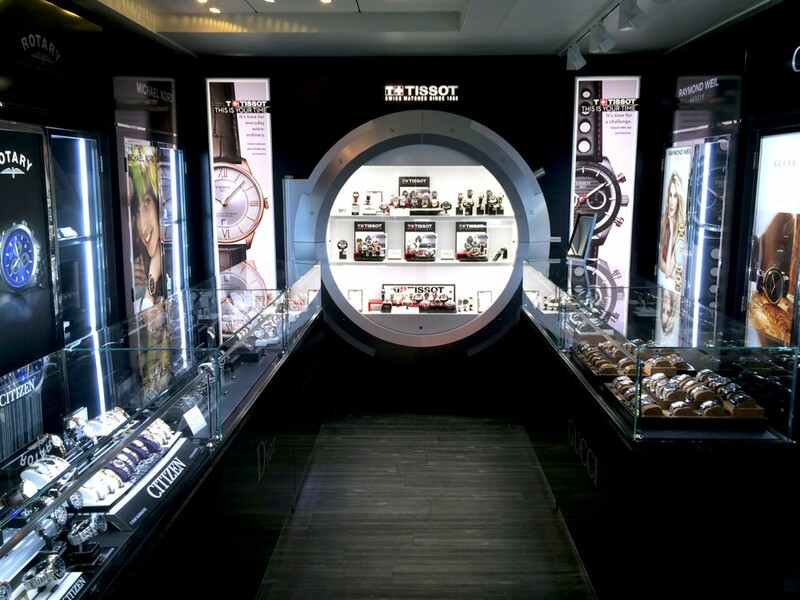 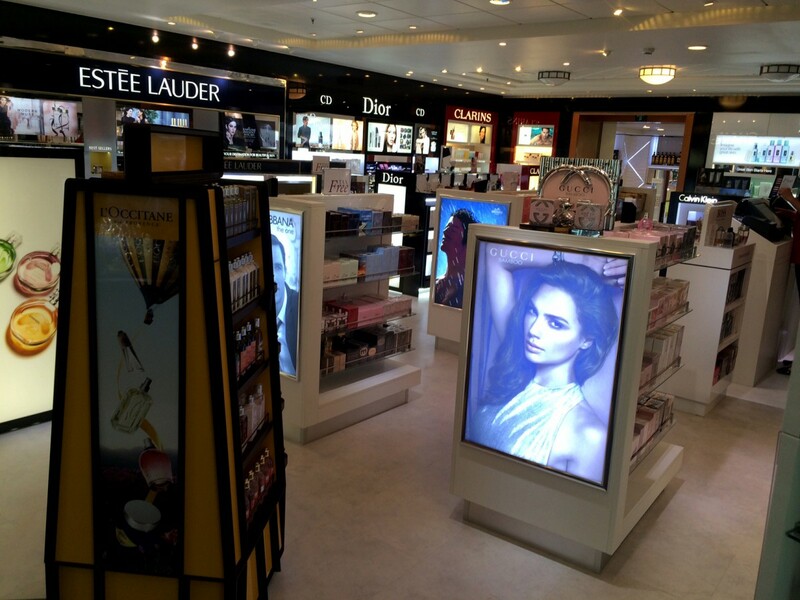 Our wealth of ‘high street’ fit out experience came into play as we extensively remodelled three of the outlets in the Mayfair shop area on-board on Deck Three to house designer brands for fine jewellery, watches, fashion accessories and apparel. 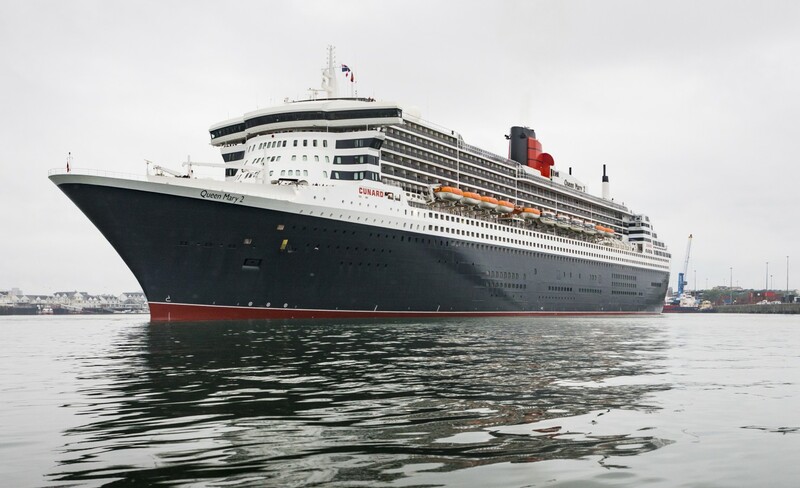 The multi-million pound remastering is the largest overhaul ever taken by Cunard and McCue Marine were delighted to be a part of it.